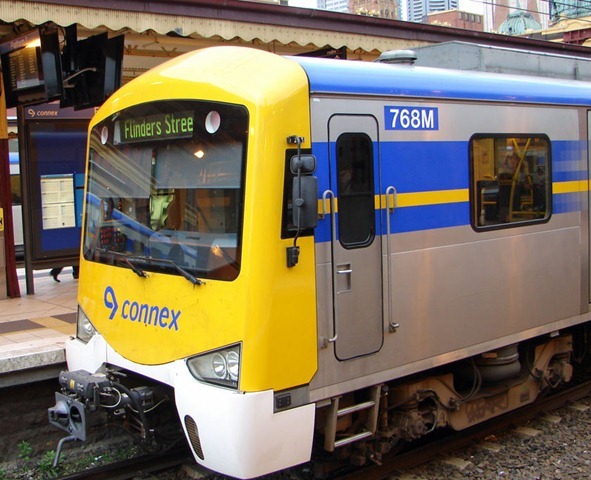 Connex was this morning stripped of its contract to operate the network, with Hong Kong-backed company Metro Trains Melbourne to take its place. The appointment of new operators for Melbourne’s train and tram networks will not bring about major service improvements unless the State Government invests more money, a peak transport users group says. Public Transport Users Association president Daniel Bowen said Connex had become a scapegoat for the networks’ failures, which were mainly due to a lack of Government infrastructure investment. June 25, 2009 in General. ← Megan Fox: What It Must Be Like To Be That Bike!